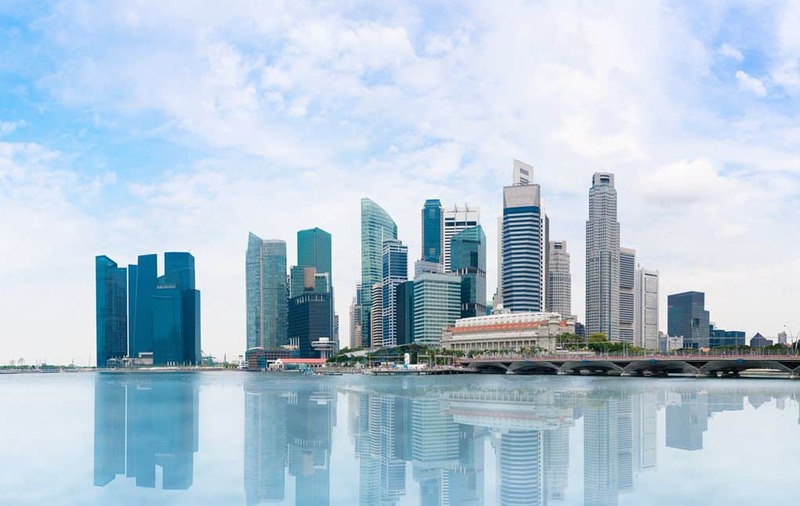 Singapore offers an ideal business landscape that investors and business owners, both local and international, can take advantage of. A Private Limited Company is the most preferred business structure entrepreneurs incorporate in Singapore. Among the many advantages of Private Limited Company incorporation is the limited liability it offers Company Directors and shareholders. Personal assets are protected as opposed to a partnership or sole proprietorship that is restricted to the amount of paid-up capital. Moreover, newly incorporated companies can enjoy substantial tax savings of up to S$100,000 tax exemption every year for its first 3 years of assessments. We are currently offering a competitive Singapore company registration and incorporation promo package at S$600 for individual shareholders and S$800 for corporate shareholders. 5. Name, particulars, and personal contacts of Director(s). There must be at least one local director who is either a Singapore Citizen, Employment Pass holder or Permanent Resident. 6. Name, particulars, and personal contacts of shareholder(s). 7. Copy of Director/s and shareholder/s’ passport (first two pages), identity card and home address.